Math skills are important at any age. For a toddler, basic math skills help to prep them not only for harder math but help them understand the world. Teaching them very basic skills also helps to set them up for success in later education years. 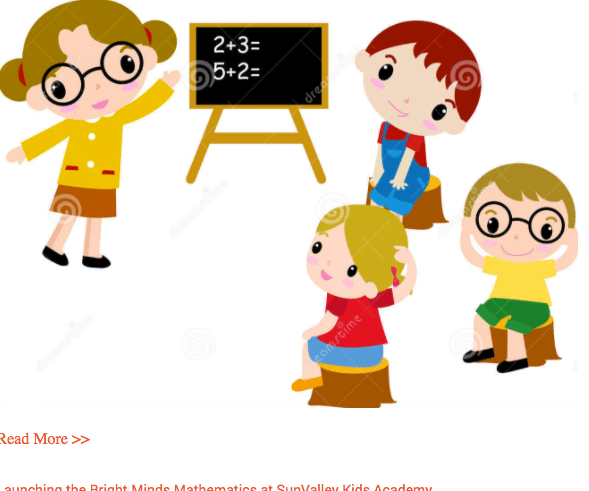 There are various ways to start teaching your child math skills. From teaching them your phone number to counting their toys. Hide a seek is also a great way to learn counting. These simple games will help to prepare them for preschool and kindergarten and are things you can do at home with them. Having your child sort there toys by size is also a great math skill to learn as well as learning shapes. Teaching you child math skills can help prepare them for future school years. Make sure you are choosing age appropriate games to play to incorporate learning in an interactive way. This creates an engaging learning environment for your child and keeps them interested in the material.